Misunderstandings can occur during a conversation due to someone not knowing how to interpret another person’s tone of voice or their body language. To help learn about non-verbal communication, MIT researchers Tuka AlHanai and Mohammad Mahdi Ghassemi have developed a wearable application to analyze a human’s speech and tone using Samsung’s Simband, and that in essence, can detect emotions. During a conversation the watch reads what emotion a person experiences every five seconds. 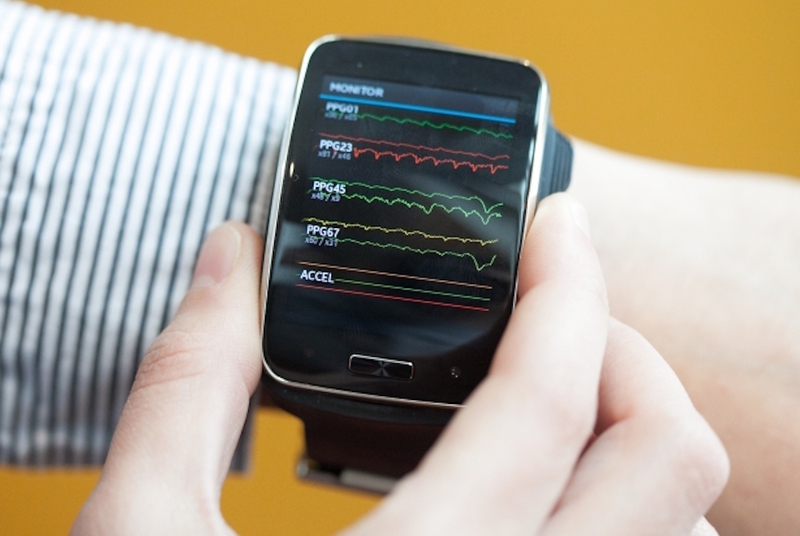 The wearable detects the person’s vital signs and translates them into emotions. These emotions range from positive to negative. AlHanai and Ghassemi worked to get these features working in the wearable without outside assistance. The final result was not perfect, however, the study provides a stepping stone for future research for this technology to serve as a social coach.